I have released an example GitHub project to demonstrate a basic integration of Android and the Rotten Tomatoes API. I have released my 5-part series on Android Camera development using fragments and list fragments in Android Studio on AirPair. AirPair.com has published my guide on List Fragments in Android Studio. Check it out if you are interested in learning the basics of list fragments. I saw a thread on reddit the other day where someone was asking for advice on how to integrate the AWS Android SDK into Android Studio. Integrating AWS with Android Studio should be fairly straightforward as the AWS SDK comes with all the necessary .jar files you will need in order to get started. 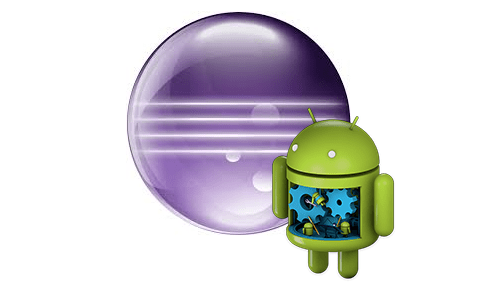 AirPair.com has posted my article covering the differences between Android Studio and Eclipse. 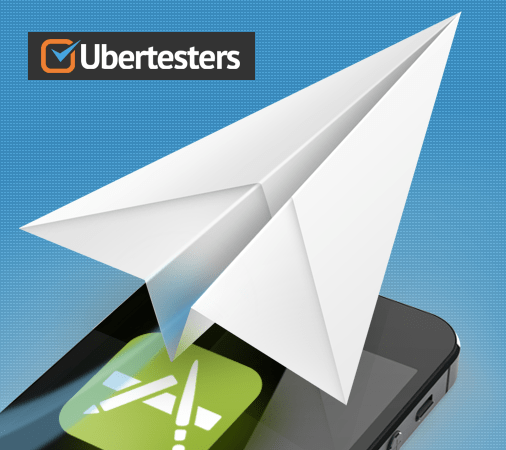 This article covers the basics of using Android Unit Tests with Android Studio. This is completely unnecessary and you won’t need to worry about doing that. Android Studio supports Android Unit Tests natively and you can enable them by setting a few options in your project configuration. Note: There are several popular unit testing frameworks such as Robolectric for Android which involve more set up and configuration than what I cover here. I hope to write a guide on that topic in the future.